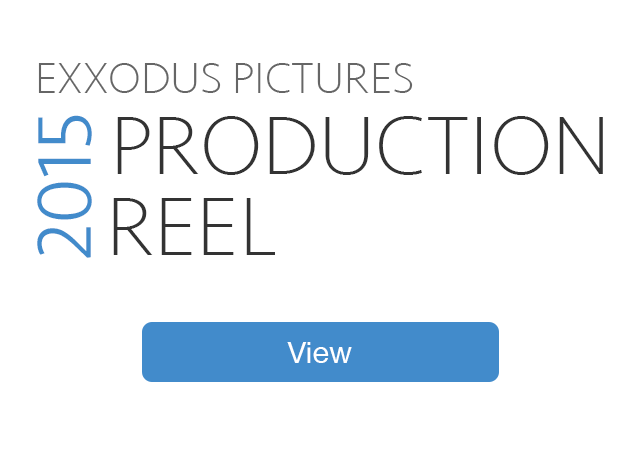 Exxodus Pictures is a Detroit-based production company and film studio. Our company specializes in the creation of high quality entertainment ranging from motion pictures and television, to commercial advertising. From concept to creation, Exxodus is a full service company that can handle all aspects of design and production. In April 2014, Exxodus Pictures debuted its first theatrical motion picture "Jinn". The film released in theaters across North America and is currently on screens worldwide.